Whether you are starting a new business or currently running one of your own, securing enough capital to grow your company is crucial. 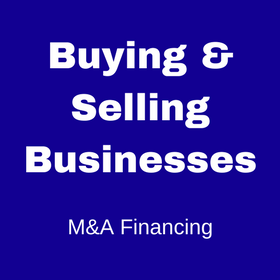 Entrepreneurs are able to take advantage of the U.S. Business Administration’s 504 Loan (SBA loan) to get financing at below market rates. 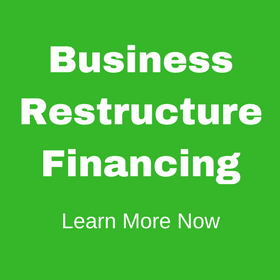 Taking on the research and preparation needed in order to meet SBA loan requirements and secure a small business loan can be daunting for a business owner that is already wearing multiple hats. Choosing a financial partner to act on your behalf will make the process both smooth and profitable. Check out the infographic below to learn how to get and SBA loan and how Links Financial can help. 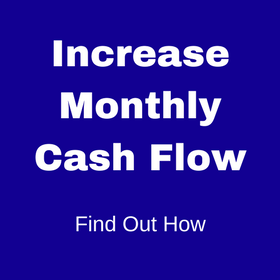 Are you interested in or in the process of getting an SBA loan? Call Links Financial today and learn how partnering with us will help you achieve your goals. 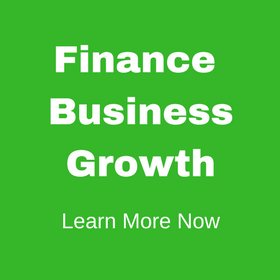 This entry was posted in Uncategorized and tagged how to get an sba loan, sba loan requirements, small business loan. Bookmark the permalink.